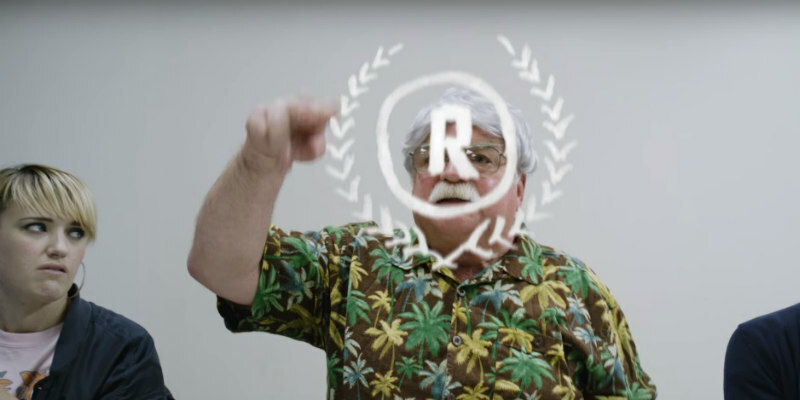 Raindance launches official trailer and poster for its 25th edition. 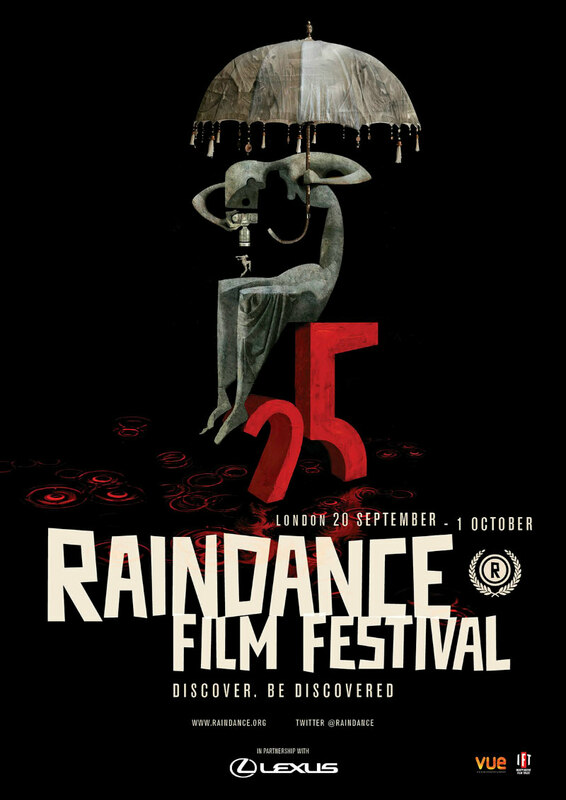 The 25th edition of the Raindance Film Festival takes place in London between September 20th and October 1st. Established to champion independent cinema from across the globe, Raindance is now the largest festival of its kind in Europe, showcasing feature, documentary and short films, music videos, web series and virtual reality experiences. The programme for the 25th Raindance Film Festival will be announced on Tuesday, August 15th. Meanwhile the fest has released its official trailer and poster. The poster is designed by illustrator and filmmaker, Dave McKean (MirrorMask, Luna), while the trailer is directed by Rick Darge, who won the Film of the Festival Award at last year’s Festival for his feature debut, Zen Dog.